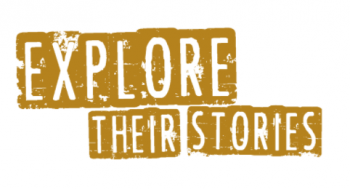 Explore Their Stories is dedicated to filming inspirational stories of achievement and perseverance. We intend to discover, document, preserve and share on film, the extraordinary lives and to develop robust educational curricula for the most vulnerable in our societies. The films will celebrate world cultures and will be the embodiment of our finest characteristics to shape and link our futures and be the refuge of our collective memory.